Packaging Detail: packing in Woodbox,Container,or as your requirement. 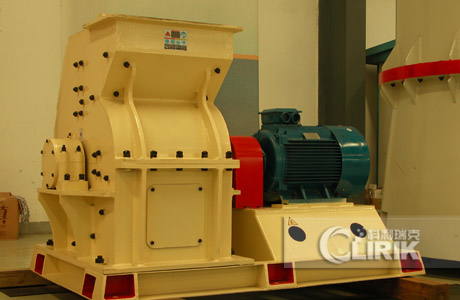 PC Hammer Crusher are used to crush many material from big size into small size, such as barite, limestone, gypsum, terrazzo, coal, slag, and up to 100 different kinds. 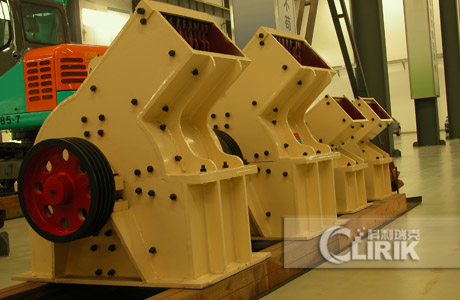 PC Hammer crusher mainly consists of frame, rotor, support iron and grate bars. The frame is divided into two parts: upper part and lower part which are welded by steel plates after being cut. Liners made of high manganese steels within the frame can be replaced after being worn out. The rotors consist of the turn plate, pin shafts, and hammers which are grouped regularly in the main shaft. 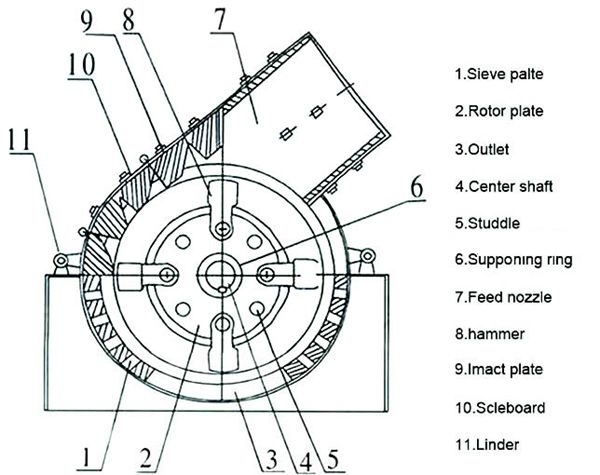 The motor drives the rotors to rotate quickly in the crushing cavity, and hammers spread outward as a result of centrifugal force from the rotation of the rotors. 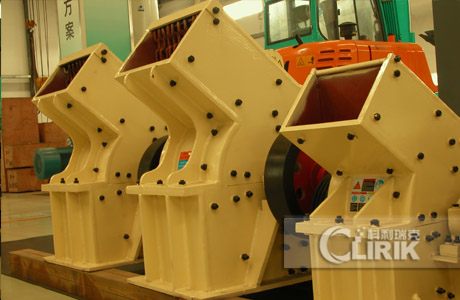 Large materials entering the crusher through the feed inlet are stricken, impacted, cut and ground by the high-speed hammers to small size. Qualified materials crushed will be screened out and exit from the gap of the grate bars while the unqualified will be left in the crushing cavity to be further hammered and ground until reach the standard size. The size of the final product can be adjusted by changing the grate bars. The gap between the rotors and the grate bars can also be adjusted according to different requirement. 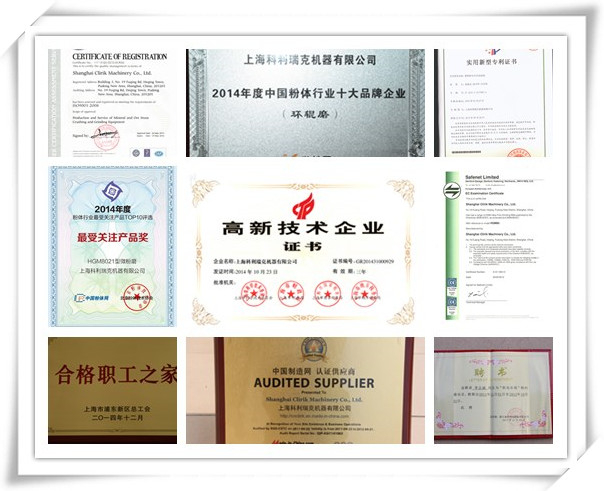 We supply you good product with best price and best service!!! Please send to me your need in following table, Kelly is looking forward to your message! 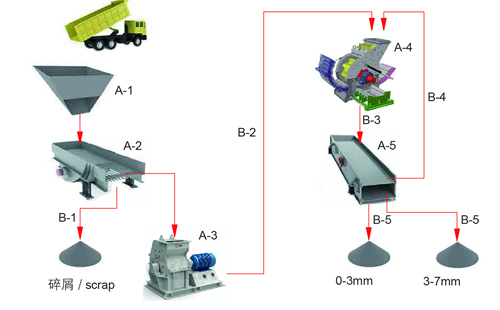 Product/Service (We Sell): Raymond Mill,Micro powder grinding mill,Grinding Mill,CoatingMachine,Crusher,Sand Making Machine and related machines.